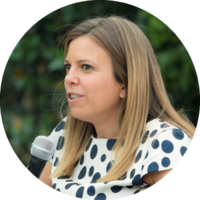 She founded EuGen in February 2015 in Rome and since then holds the role of President of the association. For six years he worked at the Migration Office of the National Association of Italian Municipalities (ANCI). He gained experience in planning, managing and disseminating EU projects, working for Cittalia in Rome and with the European Projects Association (EPA) in Brussels. He has a degree in Law with a specialization in European policies on human rights and a postgraduate master’s degree in Studies on Migration. 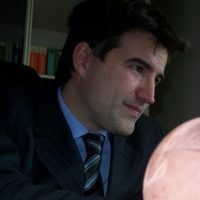 He has experience in the planning and management of European projects, in public policies for the reception and integration of migrants in the European Union, in the management of international university consortia for student mobility and in the management of exchanges for the integration of young people migrants. 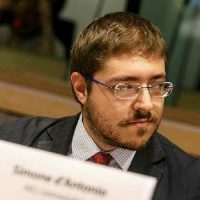 Andrea Fontana holds a degree in Political Science and International Relations from the Sapienza University of Rome and is specialized in the management of European projects in the field of education and international mobility. 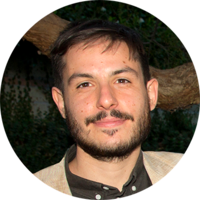 From 2013 to 2016 he worked as a tutor in a project for the scholastic inclusion of Roma children and collaborated in the implementation of several Erasmus+ projects in Italy and abroad. 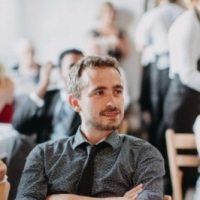 From 2017 he works as a Project Officer at EuGen, dealing with the implementation of the monitoring and dissemination strategies of the Erasmus + KA1- Higher Education mobility projects. 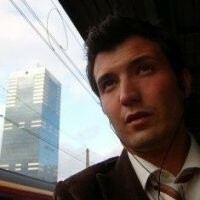 Marco Buemi is Sustainable Development and Social Innovation Manager and EuGen strategic consultant. He works in inclusion and diversity management areas since 2003. He worked 3 years for the Swedish government in the Ministry of Integration and 11 years in Italy as an expert in the presidency of the Council of Ministers coordinating the program management of many European funds. 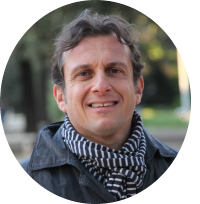 Since 2016 he is an expert on the URBACT program and a specialist in civic crowdfunding and social innovation for the Metropolitan City of Bologna. 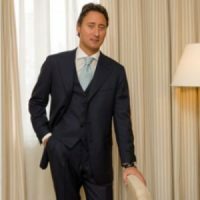 He collaborates as Facility Manager for the Italian Red Cross and teaches in several Italian and European universities. 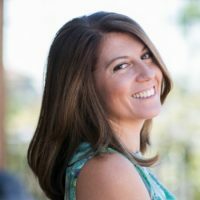 He has a blog on the online magazine “L’Espresso” entitled “Sustainable Objective” on social, environmental, urban and entrepreneurial issues.